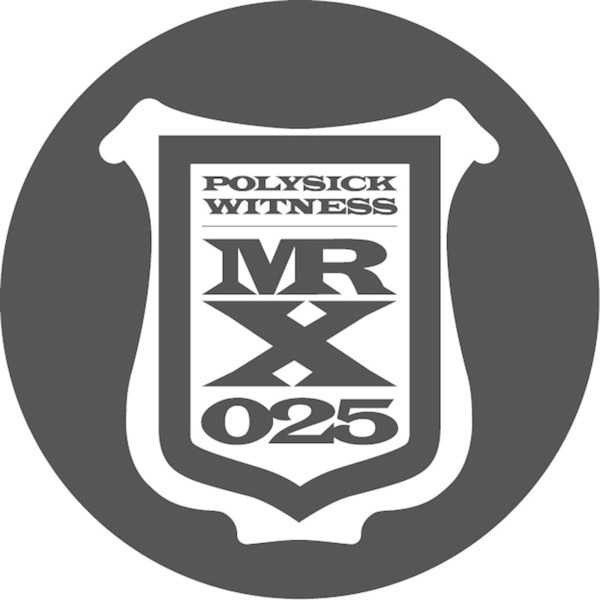 Italy's Polysick builds on the diverse output of his 100% Silk, Planet Mu and Strange Life releases with two jack attacks backed by JTC's squashed acid remix. 'Witness' comes off like a mad Jamal Moss edit with pinging delays and incessant, tracky Chicago groove, whereas the potent acid prod of 'Rubberbeard' sounds like a lost Lory D cut. JTC applies his patented wormy funk to the latter with psychedelic intent and effect.